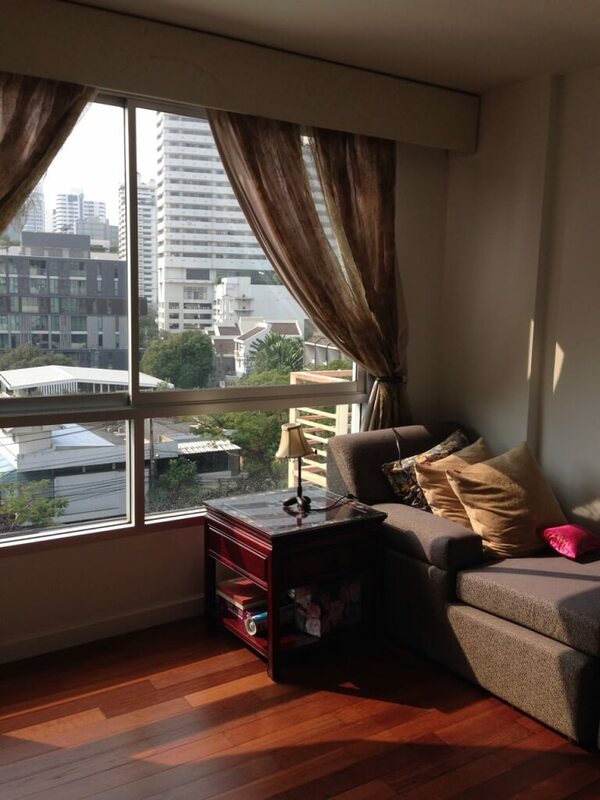 Brand New Luxury low rise in the heart of Phrom Phong - Sukhumvit 39 which we think is perfect for families and kids. 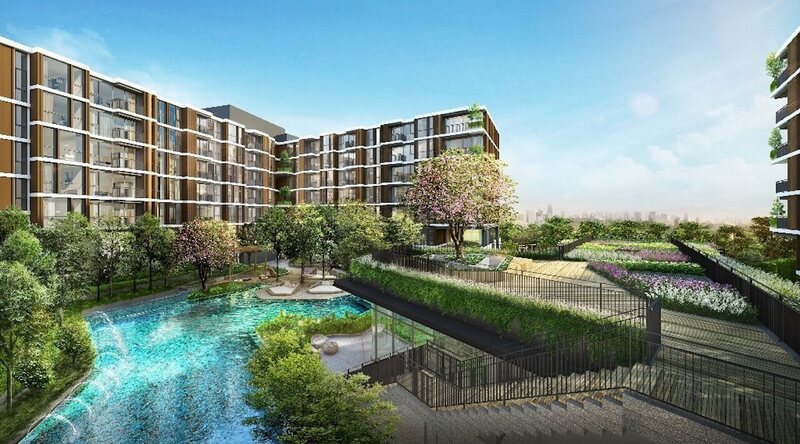 The ever popular Phrom Phong district has become one of the strongest Bangkok real estate markets and this is a great opportunity for investors to get in at pre-launch prices with direct developer price increases expected to be 15% by time of completion. Furthermore these condos are being sold inclusive of a Full Furniture Package for a limited time only! 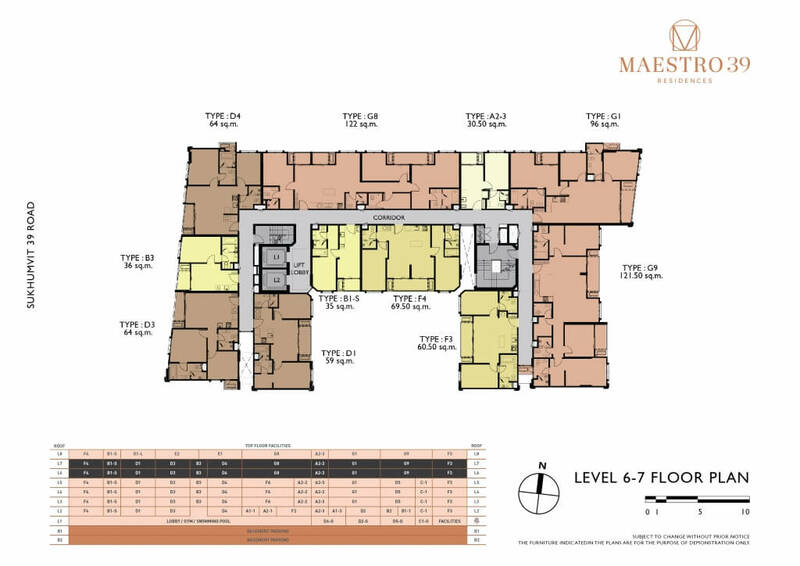 Maestro 39 is a boutique luxury residence consisting of 8 floors and just 97 units which makes it highly exclusive. 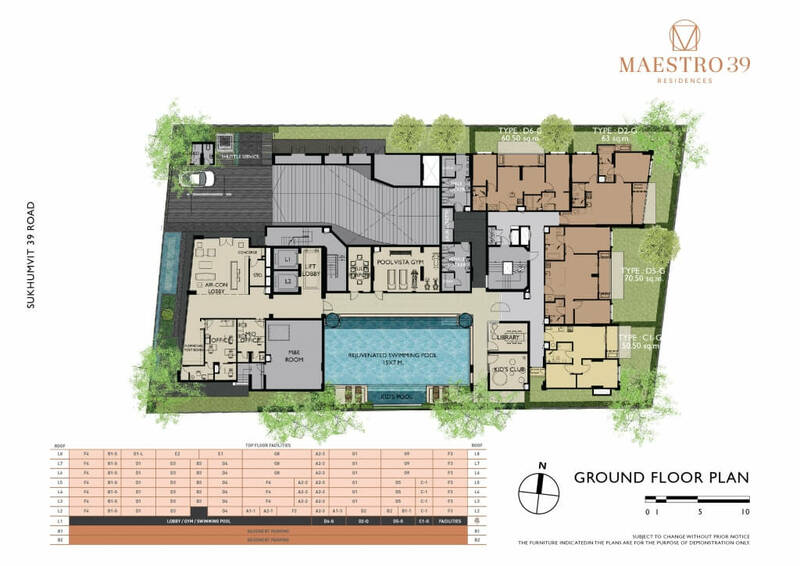 The classic/contemporary styled residence has a range of properties of well planned 1 Bedroom units (30m2 - 36m2), 2 Bedroom units (51m2 - 70m2), and 3 Bedroom units (81m2 - 122m2) with a few condos delivered with private garden space. There is certainly no scrimping when it comes to the facilities located on the ground floor which include, large swimming pool, kids pool, gymnasium, library, kids club, steam / sauna, laundrette, function room, communal lobby. 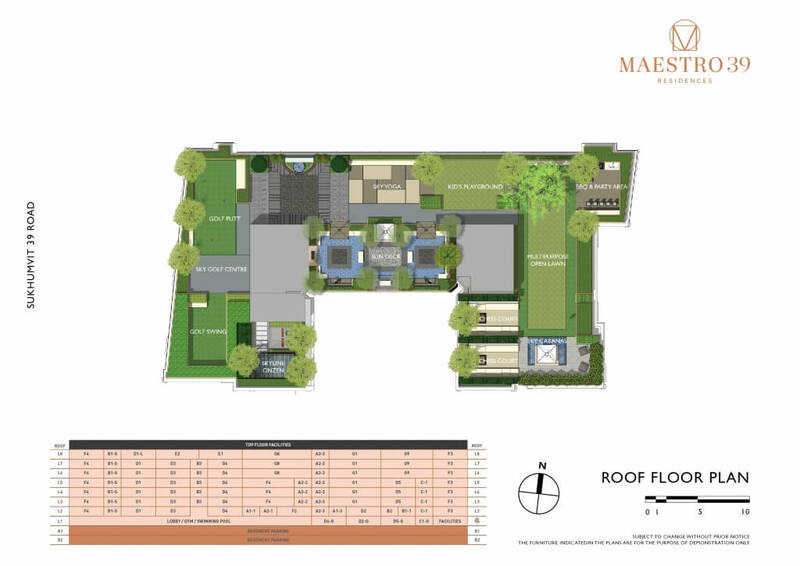 There is more on the roof!…… a sun deck with water features, sky yoga area, 2 chess courts, golfing area, BBQ area, kids playground, zen garden and open lawn. 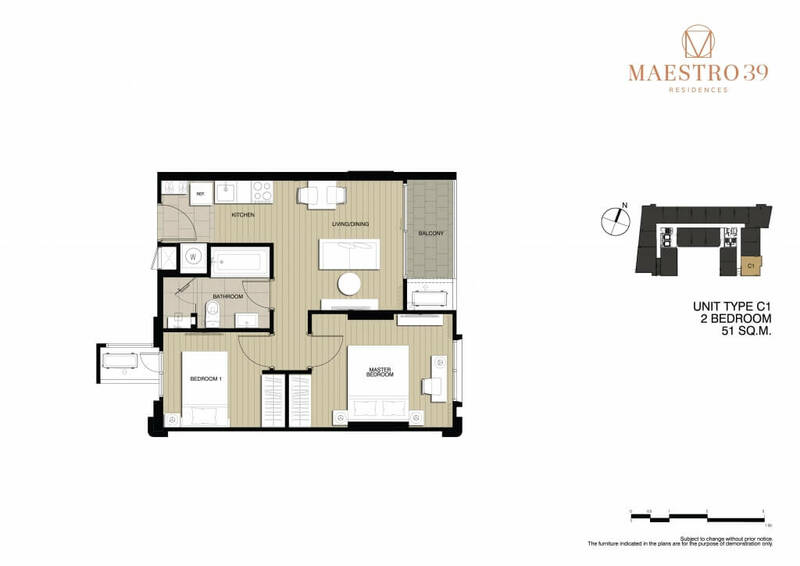 The developer boasts a range of luxury projects in their portfolio from iconic high rises to exclusive low rises so professional expectations are high for the standard of finish.